Chicago – known for everything amazing - especially FOOD. The breaded steak sandwich originated in Chicago and continues to grow in popularity across the nation. Traditionally, Ricobene’s is known for the world-famous breaded steak sandwich in Chicago. Since 1946, (that’s over 70 years!) several restaurants have done their own version of the breaded steak sandwich. We set off to contend two of the best cities steak sandwiches today. Freddies located at 701 W 31st Street in Bridgeport is said to have Chicago’s best steak breaded sandwich. It’s a mom and pop shop serving everything Italian. We set out to try it. Ricobene’s located at 252 W 26th Street near Chinatown has been serving Chicago’s first and very own breaded steak sandwich since 1946 – right after WW2 ended. 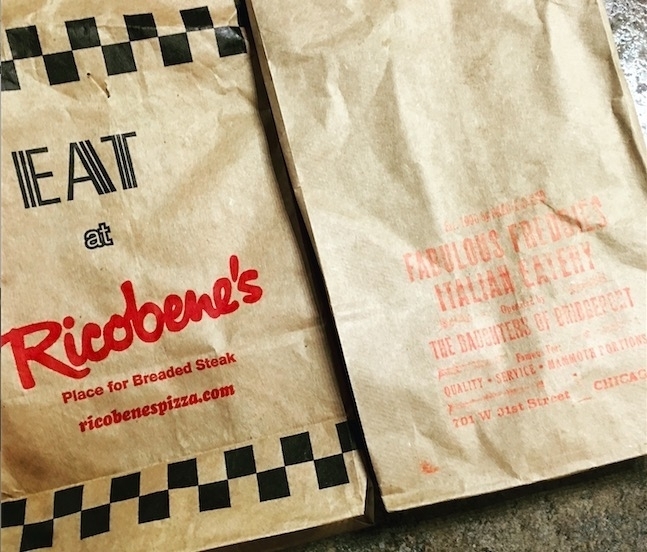 Ricobene's used to have several locations across Chicagoland and the suburbs but today the 26th street original location remains. We would love to review it!! !